Stressing cooperation over confrontation and resolution over revenge, Collaborative divorce is a nationally acclaimed approach that is transforming how couples divide their assets and reinvent their post-divorce relationships, particularly when they share custody of children. 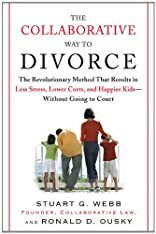 Based on the concept that both spouses hire legal representation yet agree to resolve their differences without going to court, Collaborative divorce is generally less expensive and quicker than litigation, gives the couple greater control over the outcome of their divorce, and keeps children out of the controversy. 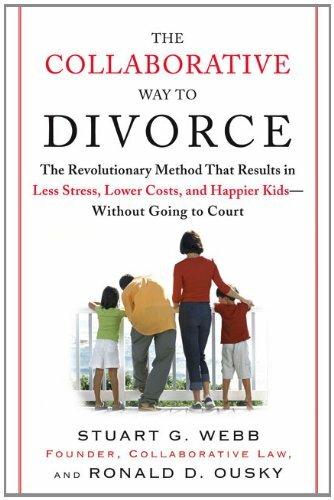 Clear, compassionate, and comprehensive, The Collaborative Way to Divorce offers a dignified, effective solution to one of life?s most difficult situations.